On our October show Rob's been hacking up Orcs in Shadow of War, Marcus got himself a WiiU just as the Nintendo Switch begins to come into it's own & Iain finally caved on an Oculus Rift at it's new reduced and entirely more reasonable price-point. 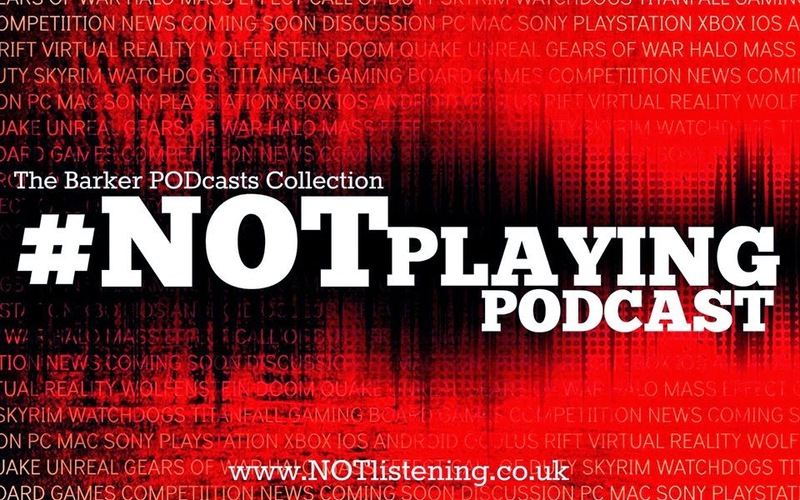 All this & more on this month's #NOTplaying Podcast! Listen to "#173: Middle Earth: Shadow of War, Star Wars Battlefront 2, Mario Kart 8 & more!" on Spreaker.